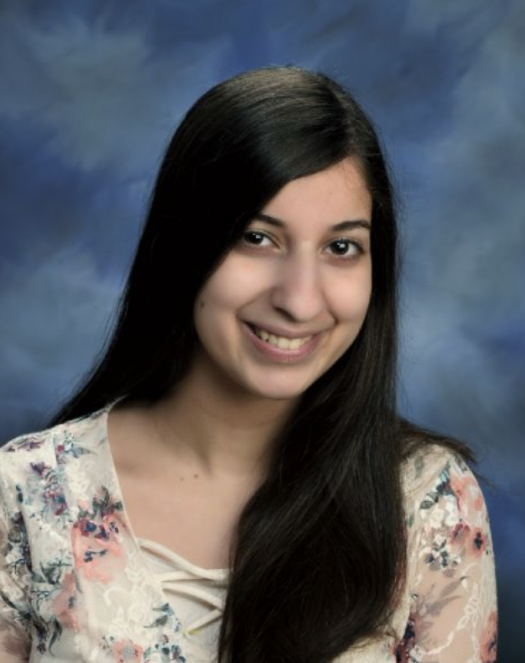 Shuruq Abuzahriyeh is a senior at Lakewood High School. She has a lot on her plate with all the classes she takes at the high school as well as holding a job outside of school. The end of her senior year is approaching and I got the chance to take her out of her busy schedule and ask her some questions. Q: What advice would you give to future seniors? Q: What has been the highlight of your senior year?